In this Thursday, April 19, 2018 file photo, Founder and chairman of Alibaba Jack Ma leaves a signing ceremony of the memorandums of understanding linked to the investment in the country in Bangkok, Thailand. 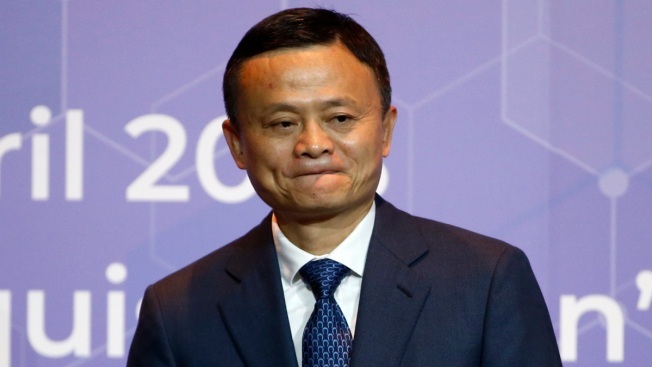 The New York Times is reporting that Jack Ma, the co-founder and executive chairman of Chinese e-commerce behemoth Alibaba Group, is retiring. The Times said that in an interview, Ma said he planned to step down as executive chairman on Monday, Sept. 10, 2018, to pursue philanthropy in education. 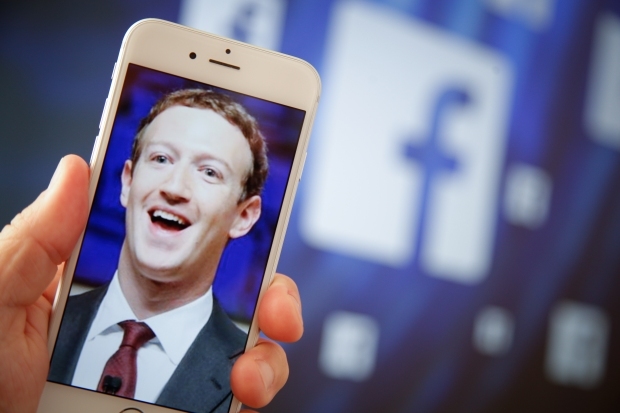 He will remain on Alibaba's board of directors. 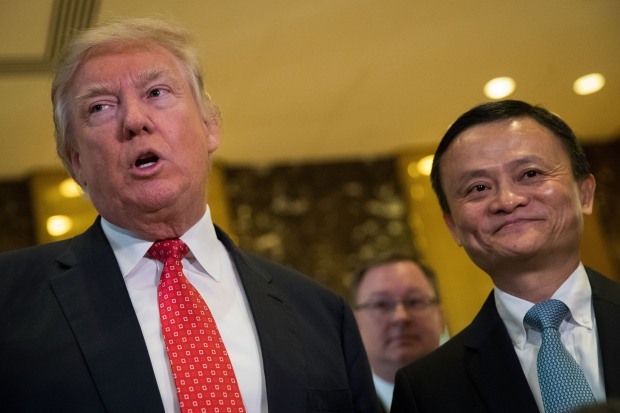 President-Elect Donal Trump met with Alibaba Founder Jack Ma at Trump Tower Monday to discuss jobs.